Charter a private jet to Bordeaux, a port city located along the Garonne River in southwestern France, and the world capital of the fine wine industry. Renting a private jet to (LFBD, BOD) Bordeaux–Mérignac Airport is the most comfortable, secure and stylish way to arrive in France, and our company offers the highest standards in business and luxury aviation. Air Charter Advisors arranges on-demand private charter flights to/from Bordeaux, France, and w offer straight forward, pay-as-you-go service without any hidden fees or membership costs. We have access to thousands of planes in our Star Operator Network, connecting you to the perfect jet or turboprop for your private flight. Our private jet charter company is Wyvern-certified, and all of the private aircraft we use for charter flights to Bordeaux and surrounding areas of Southwest France are operated by FAR Part 135 (or foreign equivalent) air carriers. Our growing list clients has included royal family, heads of state and C-level executives, VIPs/celebrities, athletes, and leisure travelers from around the world. Enjoy the peace of mind you get from working with a private jet charter broker you can trust, and we’ll be your local and global aviation solution for luxury air travel, aircraft acquisition and private jet management. Our private jet charter brokers are available 24 hours a day and 7 days a week to ensure that all of your needs are met exactly when they need to be, and our hassle-free booking process makes everything easy. We’re transparent, so you know that everything will be as you expect it to be come flight day. Our experience will ensure that your flight with us becomes the most comfortable and efficient yet. If you want to enjoy the most comprehensive and attentive private charter flight experience in the industry, request a quote now or call us at 1-888-987-5387 to book your luxury private flight to Bordeaux, France. Charter a private flight to the sunlit vineyards of Bordeaux, a port city on the Garonne River and the center of the famous wine-growing region in southwestern France. 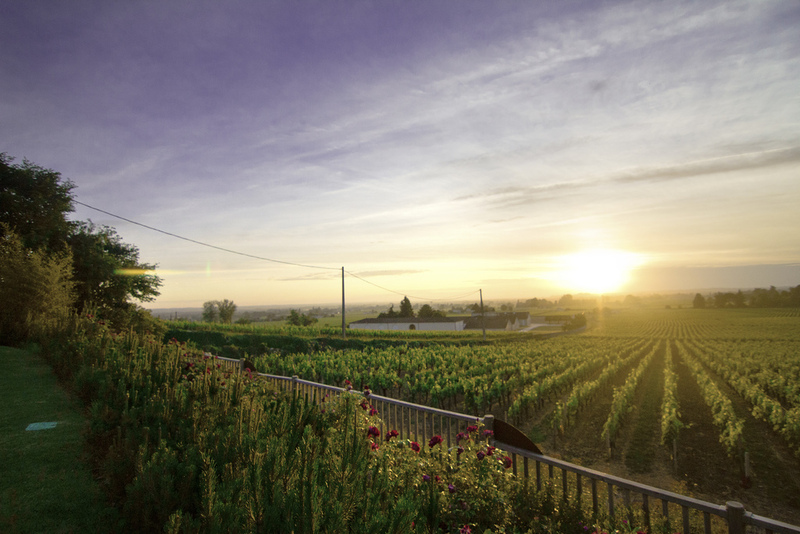 Bordeaux, the city known as “La Belle au Bois Dormant” (Sleeping Beauty), is famous for its incredible wine growing regions, regarded by some as the best in the world. Romans first introduced vines in the mid-1st century to the land they knew as Burdigala, and production has been continuous ever since. The city is home to nearly 300,000 acres of vineyards with 57 wine appellations, over 10,000 wine-making châteaux and around 13,000 grape growers. The region produces almost a billion bottles annually, from mass quantities of everyday wines to some of the most expensive and exclusive blends available. Bordeaux doesn’t need as much beauty rest anymore, and thanks to a heavy student population and over two million tourists annually, La Belle au Bois Dormant rarely goes to bed early. That is, unless you’ve spent the day touring wine vineyards, in which case we doubt you’ll have a problem catching some z’s. Check out more of what Bordeaux has to offer private jet travelers after their flight arrives in Southwest France. Despite being one of the least French cities in the country thanks to 300 years of British control, Bordeaux holds a unique place in French history. 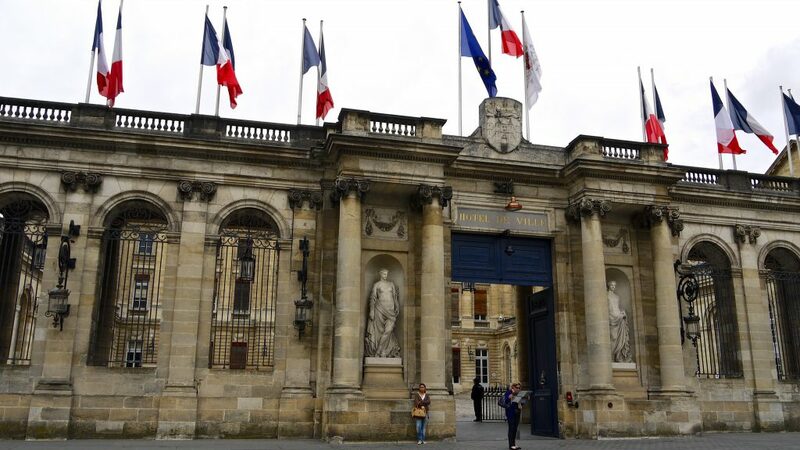 It’s one of the few cites outside of Paris to serve as the country’s capital, relocated during both world wars amid fears it would fall into the hands of the Germans. After establishing the Provisional Government of the French Republic in 1944, Charles de Gaulle restored Paris as the capital of France. The city is also home to Laser Mégajoule, a large laser-based inertial confinement fusion (ICF) research device aimed to refine fusion calculations for France’s nuclear arsenal. The laser facility is the second largest of its kind in the world, and the most important facility of optical and laser expertise in Europe. Not to be outdone by lasers and cabernet, the city’s aeronautic industry is home to some of the biggest names in aviation. Major companies including Dassault, EADS Sogerma, Snecma, Thales, SNPE, and others employ over 20,000 people. Dassault manufactures its Falcon private jets here, along with its Rafale and Mirage 2000 military aircraft. The Components for other French-made aircraft are built in the city, including the cockpit for the Airbus A380. During his time as Prime Minister of France, current mayor Alain Juppé commissioned the city’s revival. After a long period of neglect, the turn of the millennium saw the city’s old wet-docks lined with cafes, gardens and museums to create one of the country’s newest hot-spots. Restored neoclassical architecture and a high-tech public transport system were added, and in 2007, half of the entire city was listed as an UNESCO heritage site, creating the largest urban site in the world. 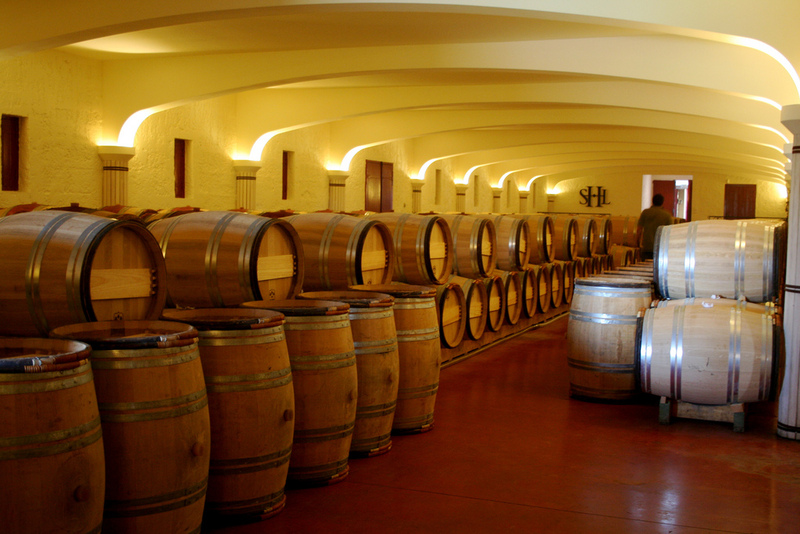 Check out more things to do after your private flight to Bordeaux, France. The Palace is a gorgeous place for a break, as it’s right near the river, a great spot for a picnic. Moreover, a playground of water, the Miroir d’Eau is right nearby. The “Water Mirror” is the largest reflecting pool in the world. Facing the palace, the pool stretches across 3,450 squared meters. It’s a great place to cool off and let people of all ages frolic. Every two years, people from across the world travel to the port city of Bordeaux in southwest France for one of the world’s premier food & wine festivals. The Bordeaux Food & Wine Festival is a four-day-long celebration of some of the finest wines in the world held during the second week of June. Guests can enjoy wine tastings across a large number of pavilions, and classes are available where you can speak with instructors and sommeliers to learn more about your favorite wines. Check out more information about arranging a private flight to the next Bordeaux Food & Wine Festival. Bordeaux, a city located in southwestern France, is best known as one of the premier wine growing regions in Europe. Most tourists stay close to the railway station near the Quai Des Marques, while private luxury travelers will want to head towards the Gambetta square and Quinconces square, home to an array of luxury and boutique hotels. Le Grand Intercontinental Hotel is one of the area’s premier five-star hotels, located across from le Grand Théâtre de Bordeaux. The hotel features a Michelin-starred restaurant le Pressoir d’Argent, along with a variety of cafes where you can enjoy local cuisine. Air Charter Advisors utilizes the following airports to fly clients privately to/from Bordeaux, France and neighboring areas. Hours: Mon-Fri; 08:00-23:30 LT; 12:30-16:00 LT Sat, Sun and holidays.